At least 35 people in Goa have tested positive this year for ‘monkey fever’ or the Kyasanur Forest Disease (KFD). All the cases have been reported from the Sattari taluka of North Goa district. Currently, they are receiving treatment for viral infection at the Valpoi community health centre. This infectious disease strikes monkeys and humans bitten by virus-infected ticks that latch on to monkeys. This fever is mainly prevalent during post-monsoon period when young ticks—known as nymphs—seek out warm-blooded animals to feed on. With the bite of an infected tick, the virus gets transmitted into the bloodstream of humans, causing fevers, headaches, bleeding and, also death in some cases due to hemorrhage. 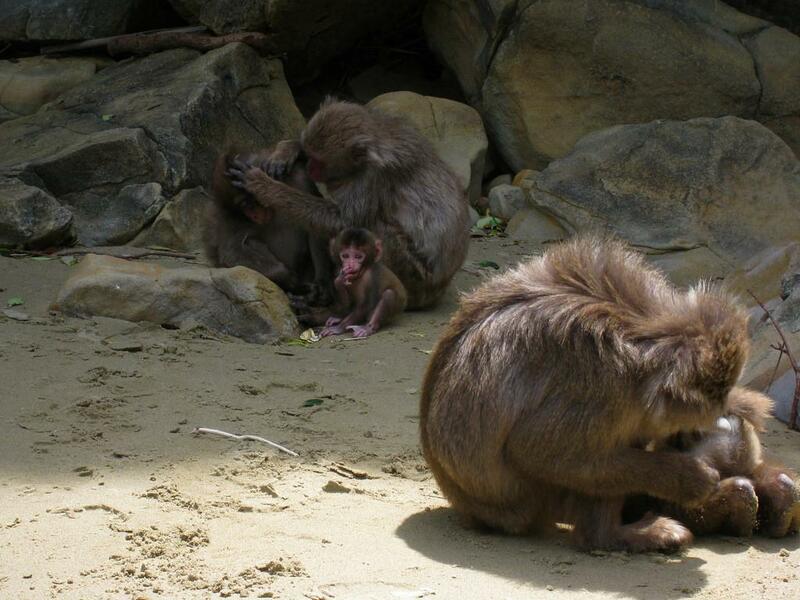 While this infectious disease affects both human beings and monkeys, mortality rate among monkeys is much higher. First recorded in 1957 at the Kyasanur forest in Karnataka’s Shimoga district, from which the fever got its name, the disease has spread its tentacles to Maharashtra, Goa, Kerala and Tamil Nadu. The virus appeared in the Wayanad region in Kerala in 2014 and again in 2015 when 102 people were infected and 11 were killed, according to the district health department. In the same year, the forest department recorded the death of 400 monkeys. In 2014, KFD’s first victim was diagnosed in eastern Goa. In Maharashtra, it was first documented in 2016. Goa has been the hotspot for monkey fever. Between December 2015 and May 2016, 277 people were tested positive for KFD in Sattari taluka. In 2017, 88 patients were tested positive for the infection. Globally, KFD virus is ranked as one of the highest risk categories of pathogens. What is leading to this surge in KFD? According to the Indian Council of Medical Research (ICMR), “clearing of forest area for cultivation causes changes in tick fauna and is considered as an important risk factor for outbreaks.” With more and more people venturing encroaching into forests for working in cashew farms, to collect firewood or to graze their cattle, they are now more likely to get exposed to virus-infected ticks. The latest State of Forest Report 2017 shows that forest cover within Recorded Forest Area has decreased by 9 sq km due to mining and other developmental activities. Goa’s landscape is changing rapidly due to urbanisation and industrial activities at the cost of destroying prime forest areas. Illegal mining activity is a long-standing concern in the state. This explains why each year, KFD affects people from communities that live along or inside the forests. ‘Climate Change Now’, a Down To Earth publication released recently, explains how people, who venture into forests for food and fuel wood, unknowingly “enter into a trap of unending spells of deadly health afflictions”. It explains how deforestation combined with global warming and changes in normal climate have led to the emergence of new types of diseases. Arun Zachariah, assistant forest veterinary officer at the Wayanad Wildlife Sanctuary, said in the book: “Scientists were not sure about the reasons for this, but deforestation and rising temperatures, as a result of climate change, could be responsible for the growth in the tick population between 2013 and 2015.” Temperature increase, according to experts, has widened habitats of insects that transit diseases to people.